BH Cottages offer charming cottage rentals in stunning rural locations making the most of the unspoilt landscapes of England, Ireland and France. All the self catering holiday cottages advertised have been renovated to an exacting standard that celebrates the wonderful surroundings and upholds local traditions. Try panning for gold in the many streams in the Sperrin Mountains or search for the elusive Golden Eagles visiting from Donegal. Wherever you are you will see sights and sounds that will bring you coming back again and again. 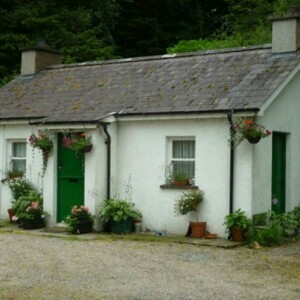 The Sperrin Mountains provide a tranquil location for an ideal break from the hustle and bustle of every day life. 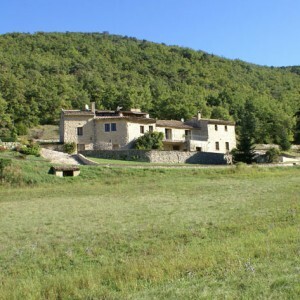 A beautiful French Farmhouse situated in its own valley near Cliousclat in Le Drome, Southern France. Nestling in the hills, surrounded by oak forest and hay meadows, the house offers complete peace and quiet. Loret consists of two farmhouses called Drome and Ardeche joined by a large conservatory and drawing room. There is another apartment below (Sud) and another cottage (Provence) further up the valley. Cottages in Yorkshire have been renovated to an exacting standard that celebrates the wonderful surroundings and upholds local traditions. 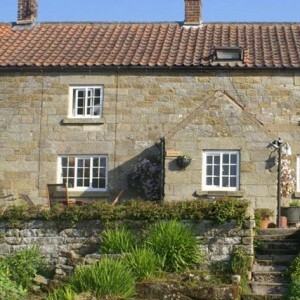 At North Farm, Fadmoor you can choose from three lovely Holiday Rentals. You can graze your geese on the Green so bring your pet one along for a holiday (but maybe not too near Christmas!) At Low Farm, Hartoft listen to the wind sighing through the forest, feast on wild bilberries and cranberries on the moor, whilst walking to your pub lunch. 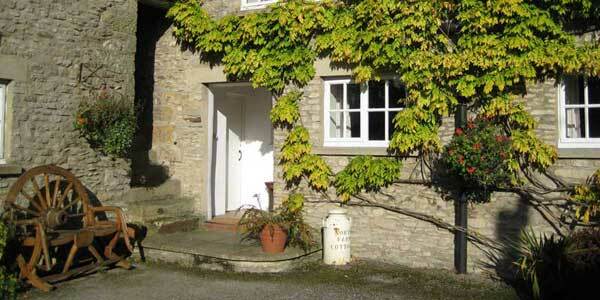 Again, there are three Self-Catering Rental properties to choose from. Low Farm has recently been accepted into the North York Moors National Park Habitat Restoration Programme. Please contact BH Cottages directly for rates and availability.